Stephanie Neil from Automation World wrote a great piece this week about food safety in the 21st century, focusing on increasing regulations and challenges for compliance. When it comes to allergens and adulteration, she turned to Icicle to explain how technology has evolved to meet the needs of the industry. The article also highlighted several other companies that are changing the game in food production, such as The Cornucopia Project, a non-profit farm-to-form organization that is teaching farmers about new farming practices for the 21st century. Another company, Analog Devices, is using IoT technology to launch a crop monitoring system that helps farmers with monitoring and optimizing their crops, as well as higher level decision-making that comes with access to big data. 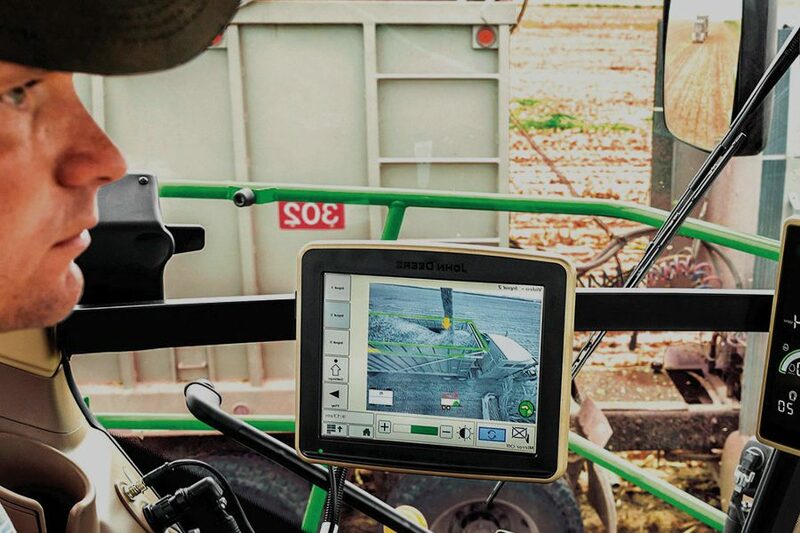 In other intiatives in the field of precision agriculture, John Deere has put together an application to help farmers analyze and share data about equipment and people in their operations. There are definitely many new things to think about when it comes to food safety. Like terrorism. Which is why the FDA’s traditional focus around hazard analysis and critical control points (HACCP) has expanded to hazard analysis and risk-based preventive controls (HARPC), which covers everything in HACCP but also requires that companies evaluate their products and processing for biological, chemical, physical and radiological hazards, as well as toxins, allergens and intentionally introduced hazards, including acts of terrorism. That’s why Icicle, which used to be a pure food safety app based on HACCP, has evolved into a production management system that includes food safety as one of many components. For example, a vendor management module can manage large numbers of suppliers in order to know if they provide organic or gluten-free products, or what certifications they have. Equipment maintenance is another piece to make sure machines are clean and sanitized. According to Burton, the FDA has sent thousands of inspectors to physically inspect facilities in 150 foreign countries. “We have a customer in Italy that got a call out of the blue from an FDA inspector saying they were on their way and that they need to comply with FSMA,” he says. Icicle can help, Burton says, because it is a cloud-based app that can model the process steps involved in producing food—covering all of the HACCP and HARPC mandates and FSMA compliance. The food industry is under pressure to comply with FDA regulations—and the FDA never said how to comply. But the good news is that there are tools available that will help. If done right, this could be a transformative time for the industry as it implements technology for the 21st century farmer and manufacturer. A big thanks to Automation World for reaching out to us for this piece! Learn more about Icicle by requesting a free demo today.